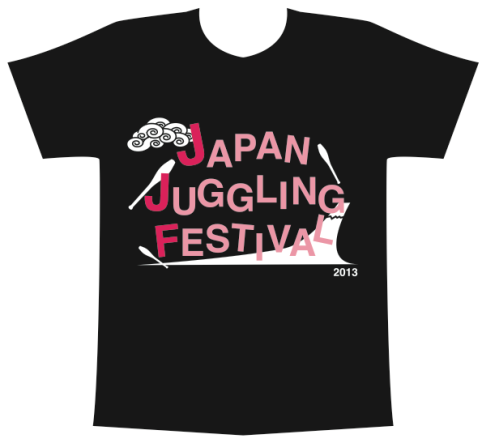 How to purchase: The T-shirts will be made available from the opening of JJF2013. Please request a T-shirt based on the above sizing. There will be a limited number of T-shirts available, so enquiries should be made as early as possible to guarantee stock is still available.